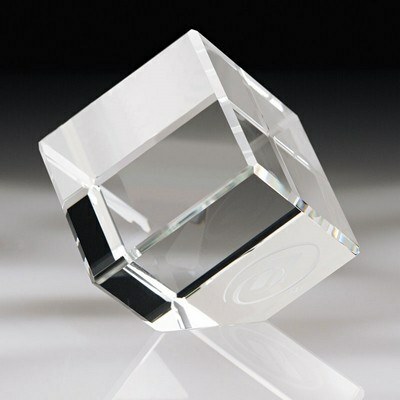 Each circular crystal award exhibits a slight jade tinge for a visually enhanced effect from all angles. This Canto I Small Corner Block will inspire them to perform to their fullest potential with a meaningful recognition program. 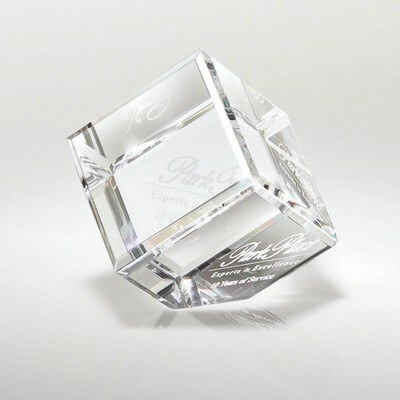 The large surface area gives you plenty of space for your logo and personalization. 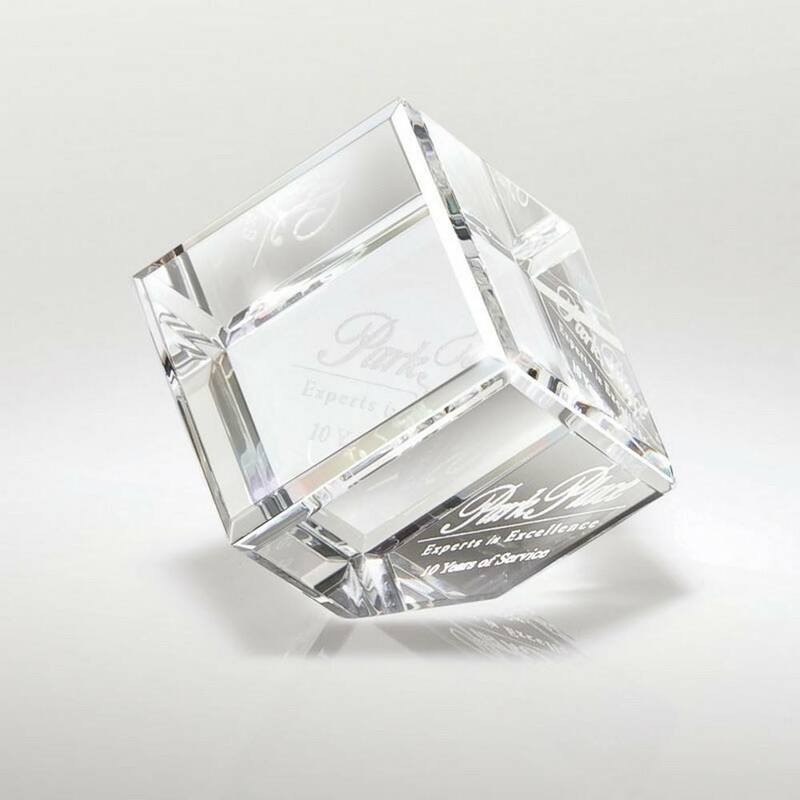 Pay tribute to your company role models, business partners, valuable players, sales executives and other honorees with a permanent glass relic.